Welcome to the next generation of racing driver education. Our teaching philosophy is based on the principle that for a given vehicle, setup, and conditions, there exists a singular optimum solution to navigating a racetrack in the minimum time possible. ​While a driver will never be able to achieve that truly perfect lap in reality, there is one place it can exist. A perfect lap can exist in the mind and provide a goal a driver can always strive to reach. These basic rules are all designed to be used from the driver's seat, using car control cues alone. The ultimate goal being for a driver to learn to spot every mistake and know when they've extracted everything possible from any car, live on track. With knowledge and proper training, drivers following these physics-based principles have not only developed world-class pace, but also the ability to regularly predict their own sector times to within a 20th of a second. We recommend you start with the Science of Speed Series books, which are designed to be a step-by-step guide providing all the mental tools a driver will need throughout their racing career. These books are meant to be read in order and can be purchased through our bookstore or popular retailers such as Amazon. We also offer Track Notes, which are full break-downs of race tracks using the principles taught in the Science of Speed books. Track Notes feature extra thick lamination for trackside durability and the reverse includes bonus Corner Close-ups with extra in-depth analysis of the most difficult and complex sections. PDF digital download versions are also available. 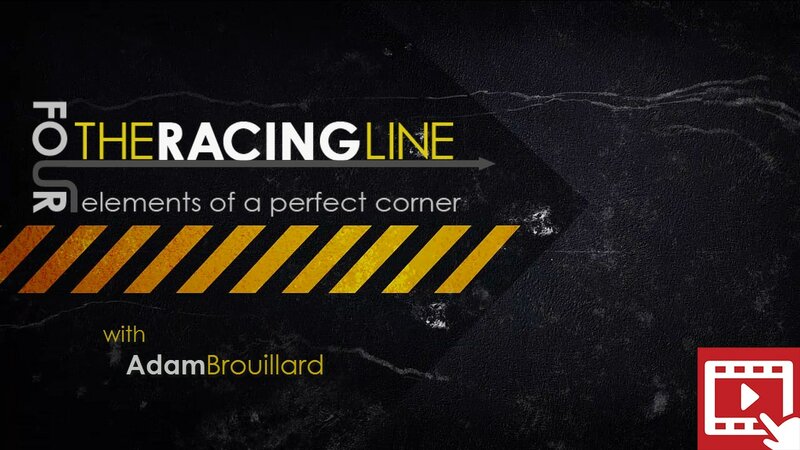 For more personalized, in-depth training, lead author and racing coach Adam Brouillard is also available for on-site and remote coaching, as well as classroom-format group instruction. A self-guided training program is also available. Click here for more coaching and training info.